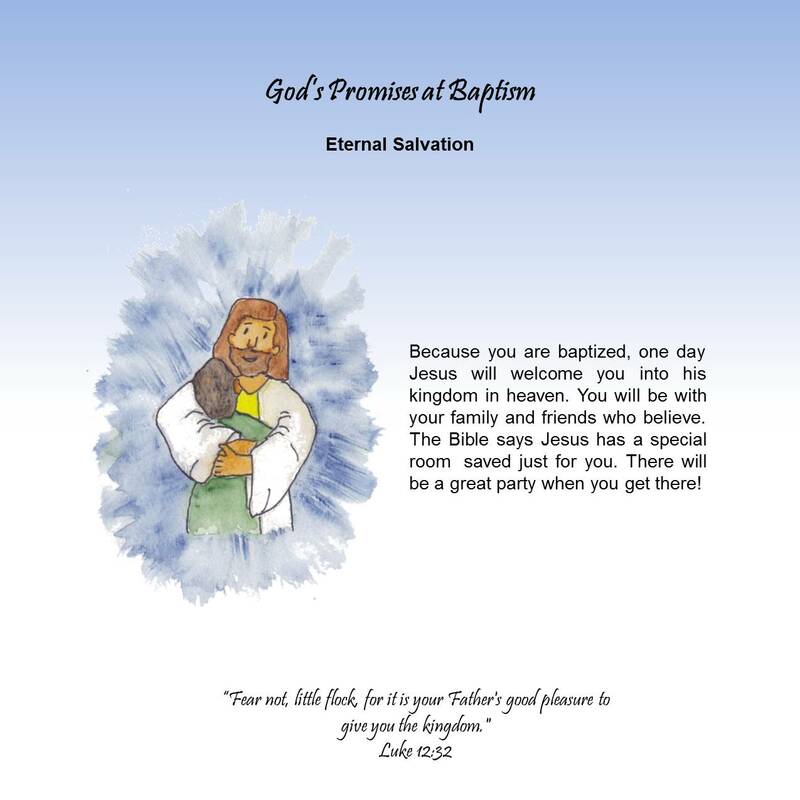 My third grandson is being baptized this weekend! In my own family (as it probably is in many) some children are baptized in the Lutheran faith, some are baptized and their parents take them to a non-denominational or reformed Christian church, some have been baptized but aren't taken to church or Sunday School for follow-up education, and some are not baptized at all. 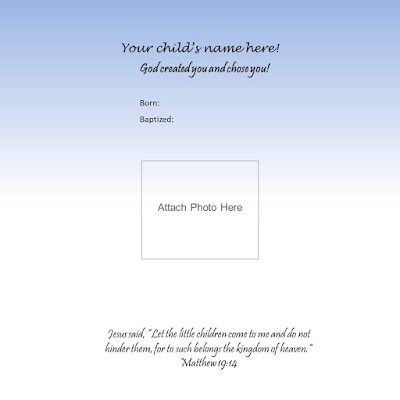 More often than not, both inside and outside of the church, people think the role of a godparent is to raise a child upon death of the parents or to be a special life mentor and friend. They miss the true responsibility. Many Lutherans, even those who have been confirmed, cannot tell you what Lutherans believe about baptism or what gifts it brings. 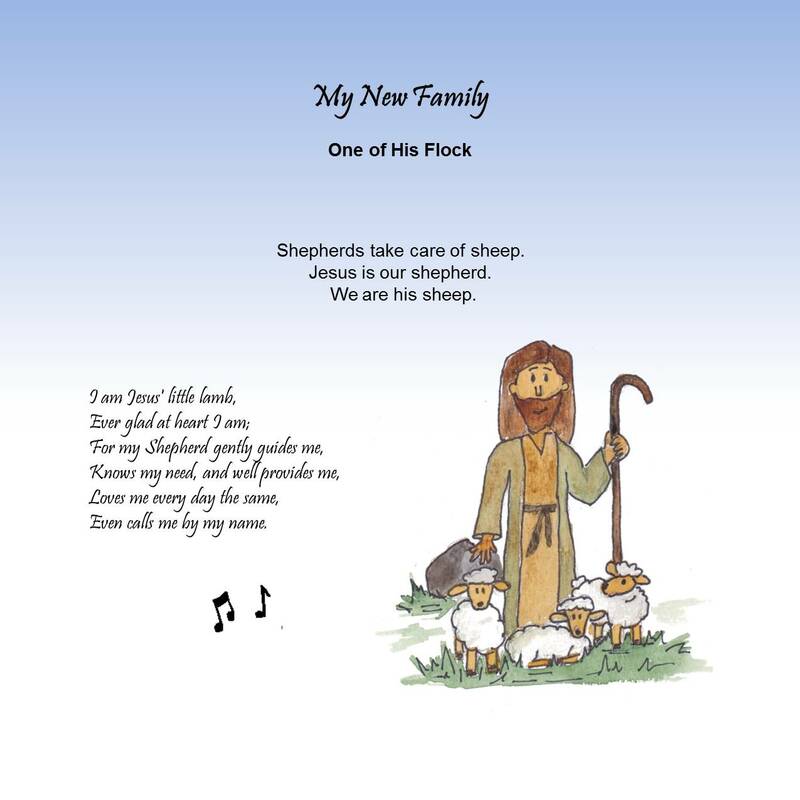 As many people know, I have concern about how the Lutheran church educates its members from cradle to grave. 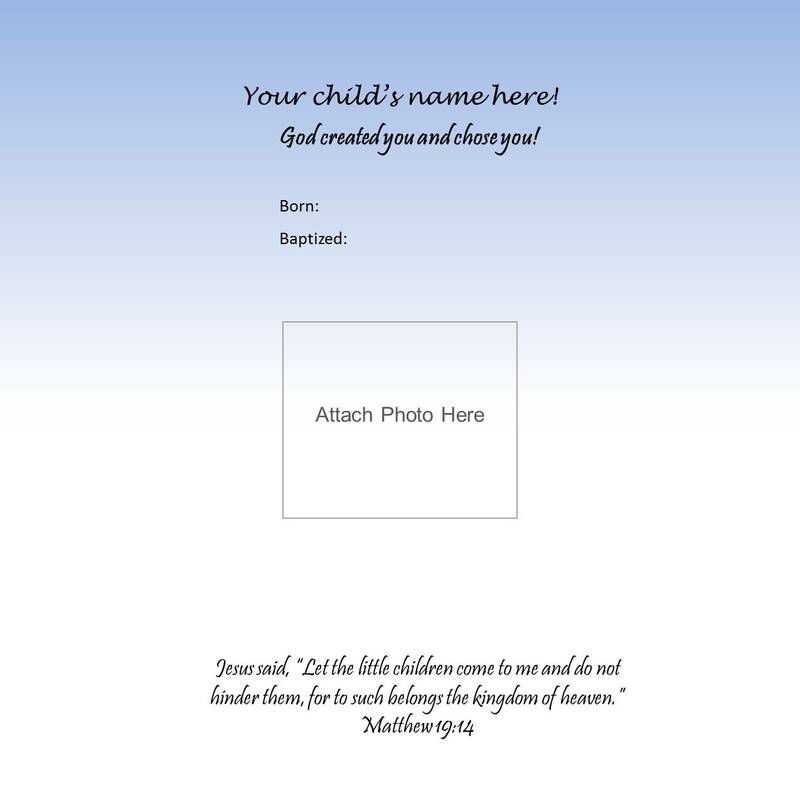 One of the ways I combat my concern is to use my teaching degrees to create resources for the church. 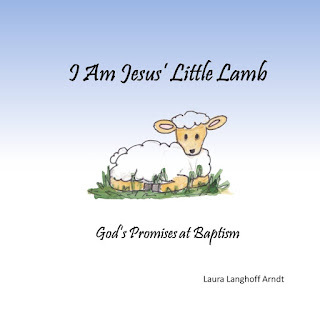 I Am Jesus' Little Lamb: God's Promises at Baptism is one of them. 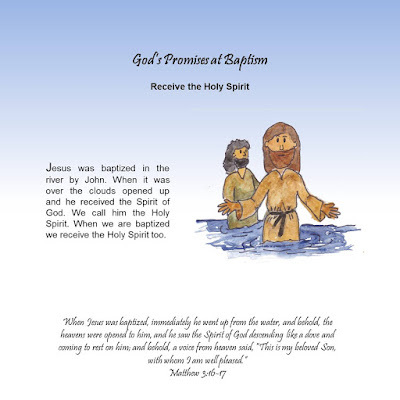 It's a book about baptism that can be read to children on their baptismal birthday or any day. 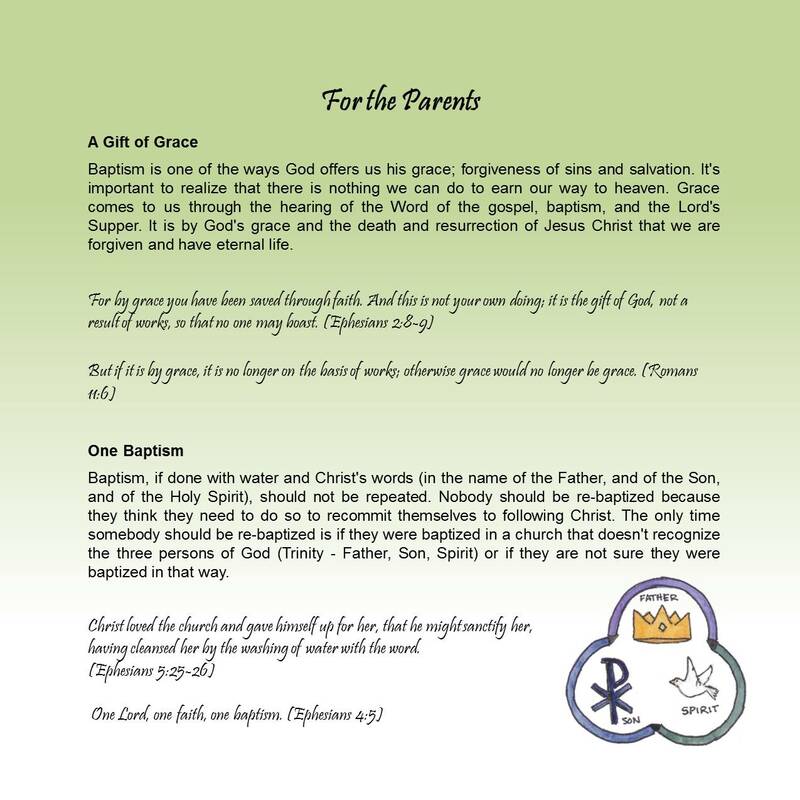 It shares information for parents and sponsors about the truth of baptism to clear up some of the beliefs floating around today. 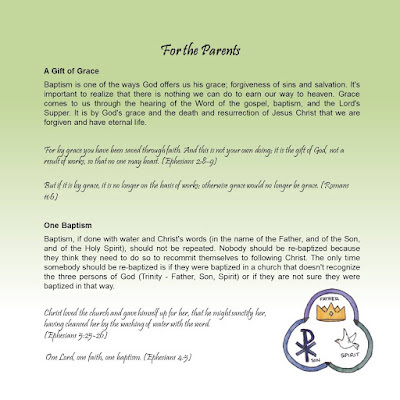 It would be a great gift for sponsors, for children being baptized, and for churches to give parents who have their children baptized in their church. 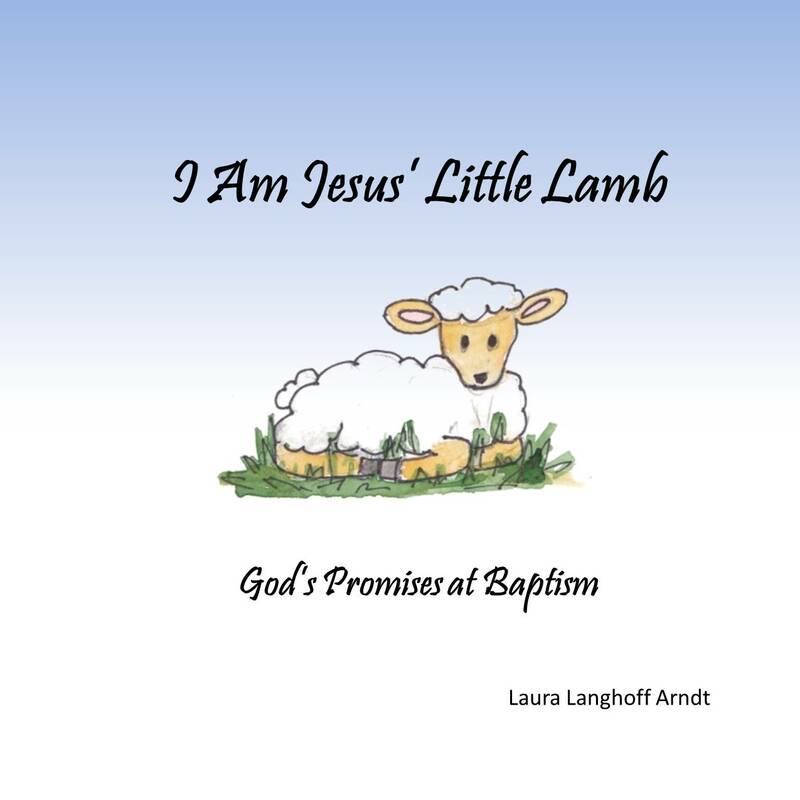 This will be the first of a series I call Faith Milestones. Second Milestone: First Communion. Stay tuned. 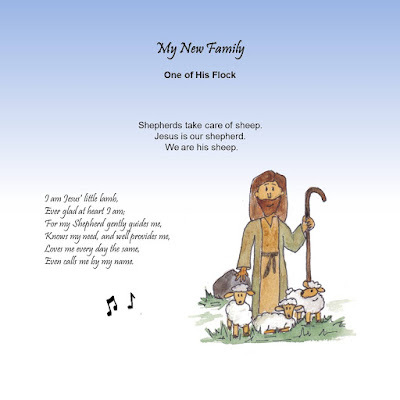 You can see a few random pages from the book below.